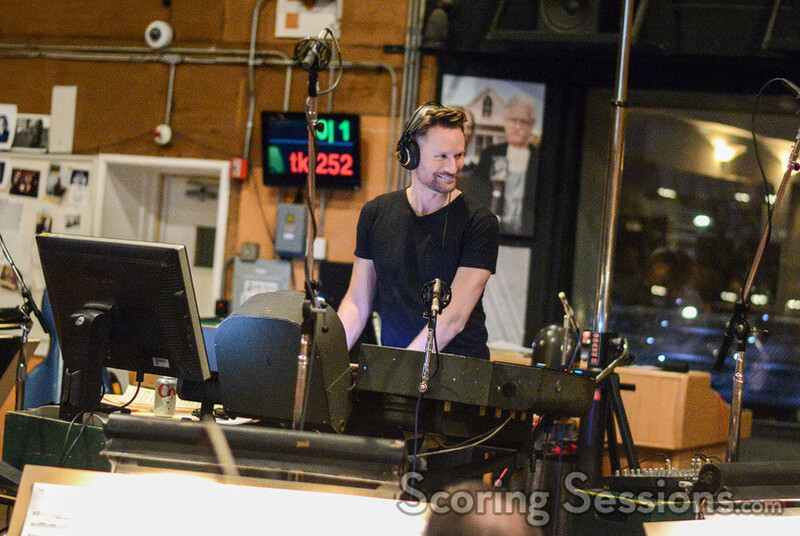 This past February, composer Brian Tyler recorded his score to The Fate of the Furious. 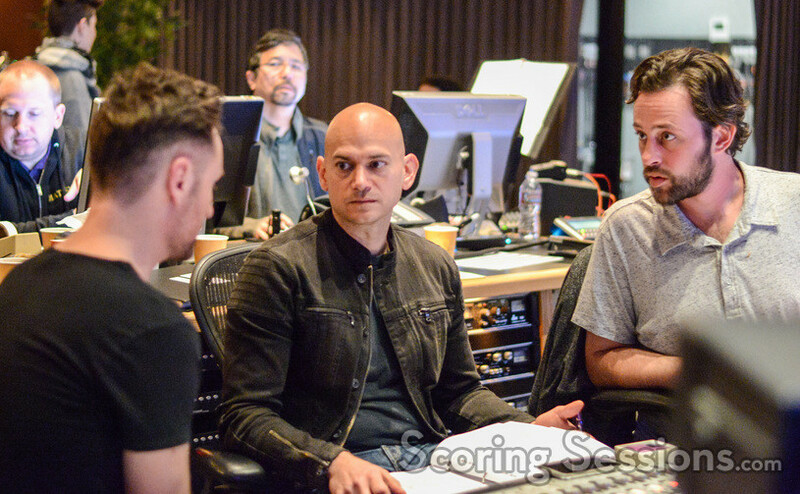 Marking Tyler’s fifth outing in the global phenomenon that is the Fast and Furious franchise, this latest film was directed by F. Gary Gray. 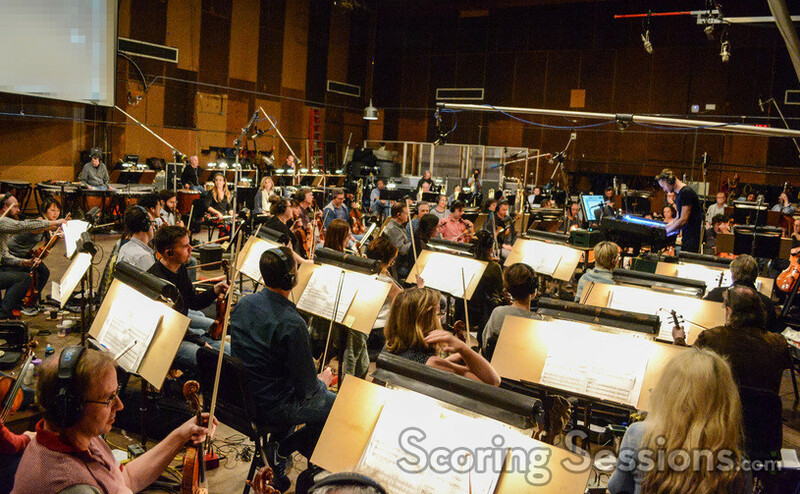 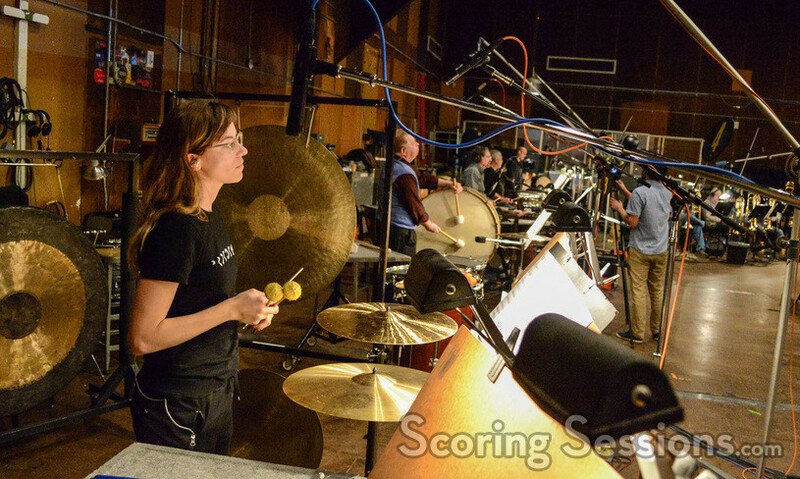 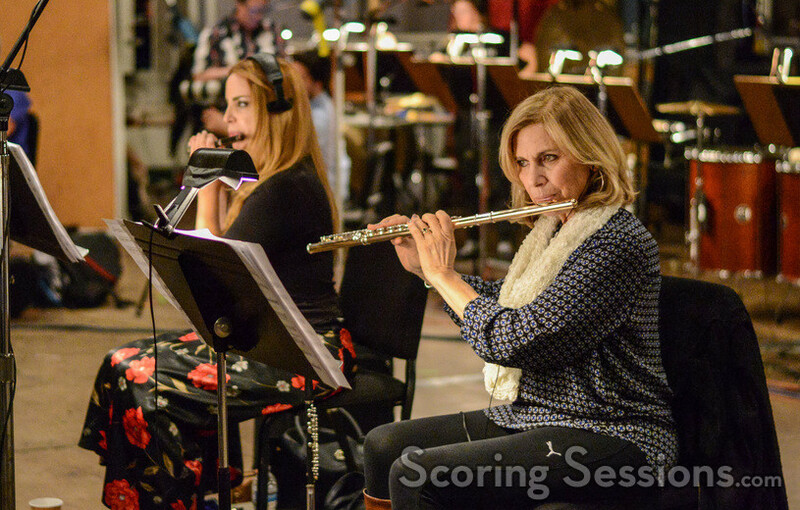 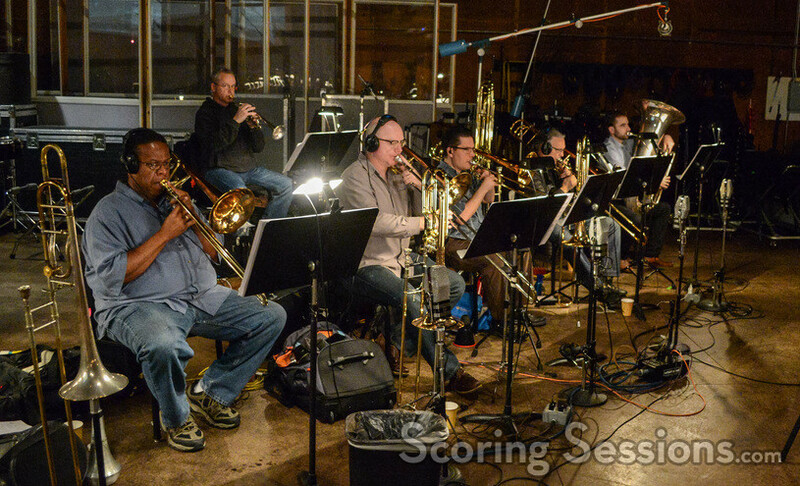 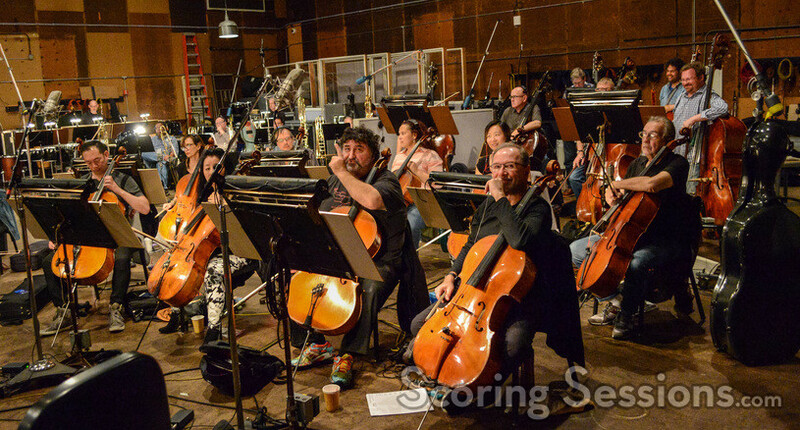 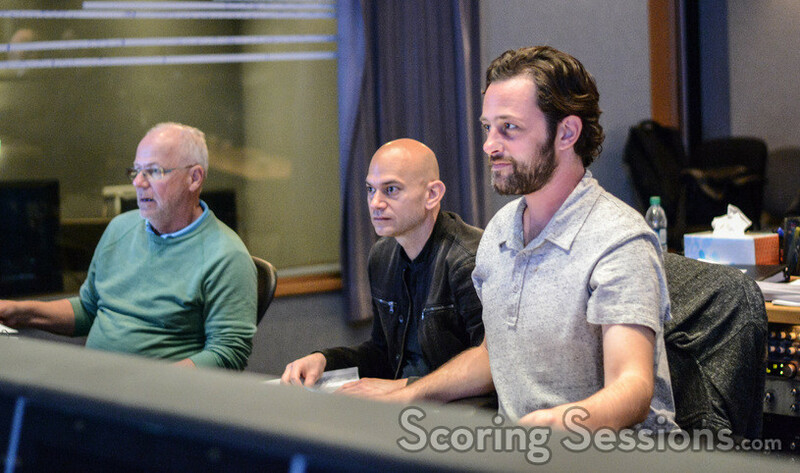 Scoring took place at the Eastwood Scoring Stage at Warner Bros., and the Streisand Scoring Stage at Sony, and we’re thrilled to share our exclusive photos from the scoring session at Sony with our readers! 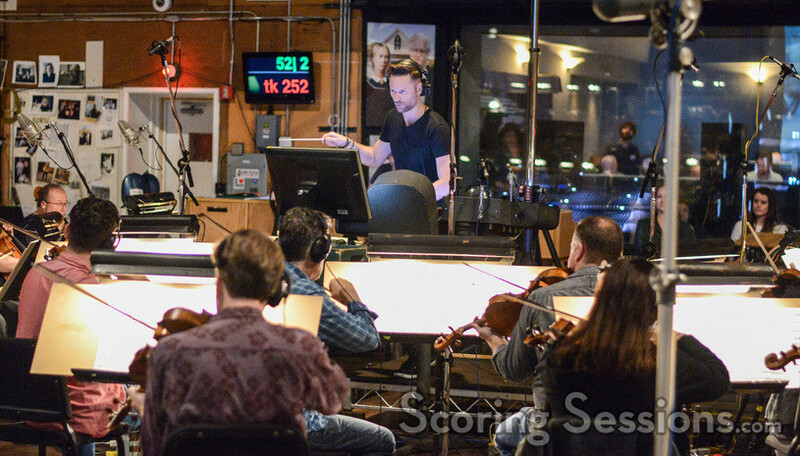 The score to The Fate of the Furious was performed by an 77-piece ensemble of the Hollywood Studio Symphony, conducted by Brian Tyler. 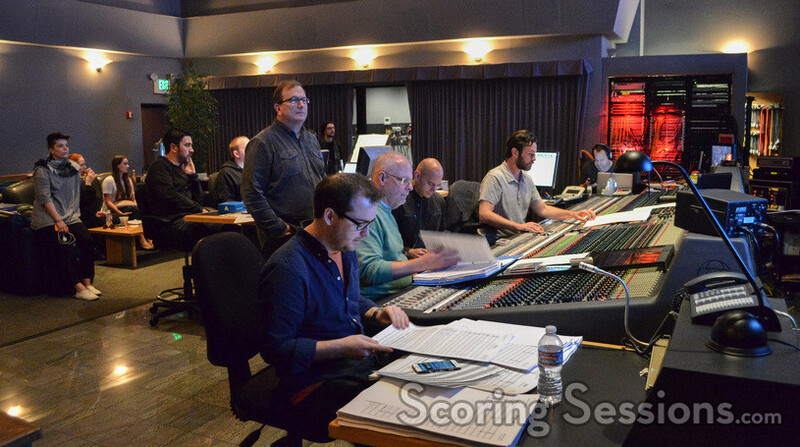 In the booth, scoring mixer Greg Hayes gave feedback to Tyler out on the stage, and he was joined by orchestrator Brad Warnaar (lead orchestrator Dana Niu and orchestrator Robert Elhai were not at the session), and supervising music editor Joe Lisanti and music editor Matthew Llewellyn. 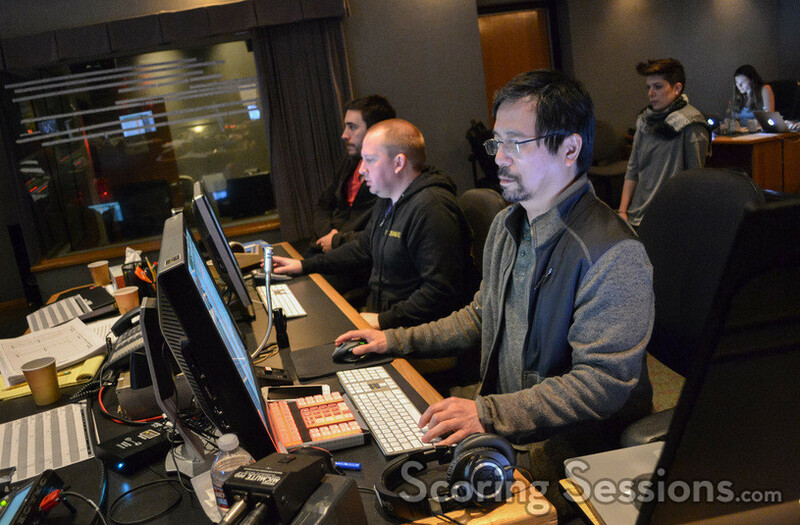 Also on hand to lend support were music editor Kyle Clausen, ProTools recordist Larry Mah, and composer assistant Michael Miller. 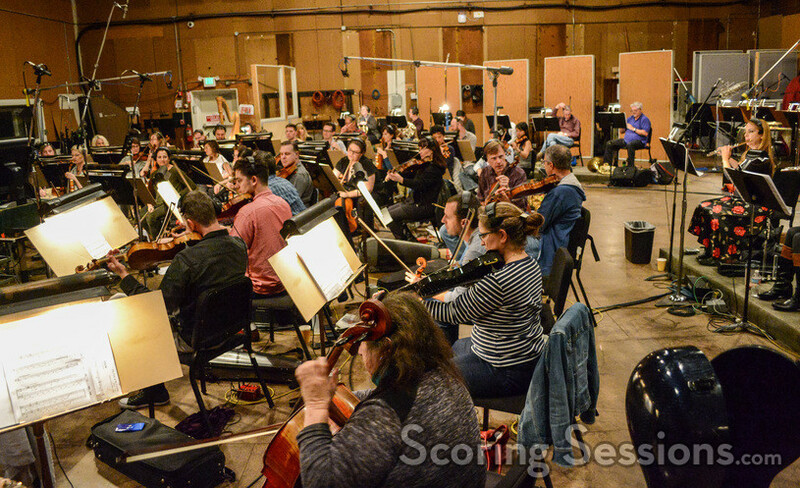 The Fate of the Furious opens in theaters on April 14th, and a soundtrack album will be released on April 28th from Backlot Music.